NEW OZ BOOK COMING NEXT WEEK!!! 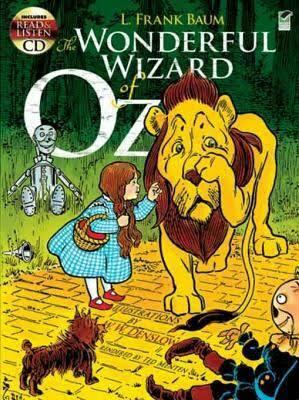 In the year 1900, L. Frank Baum published the “Wonderful Wizard of Oz”, and then subsequently released thirteen more Oz books over the years until his death in 1919. For generations his books have been an inspiration to children, and adults who still believe themselves to be children. I am one of those lucky people, and decided to take my Oz oriented adolescence to the next level. I’m not a big proponent of “Fan Fiction” but I love the idea of taking the essence of certain Oz characters and thrusting them into a non-related story. After having read the entire original series again, I took my favorite characters from Baum’s books and incorporated them into a book from a place called Langwidere. Princess Langwidere appeared in the classic “Ozma of Oz.” In my new book Langwidere the Princess was morphed into a summer camp for children, not a good atmosphere, but one meant for genetic change and mutation. It became the foundation for introducing a group of very gifted children that help define the new world of Oz. 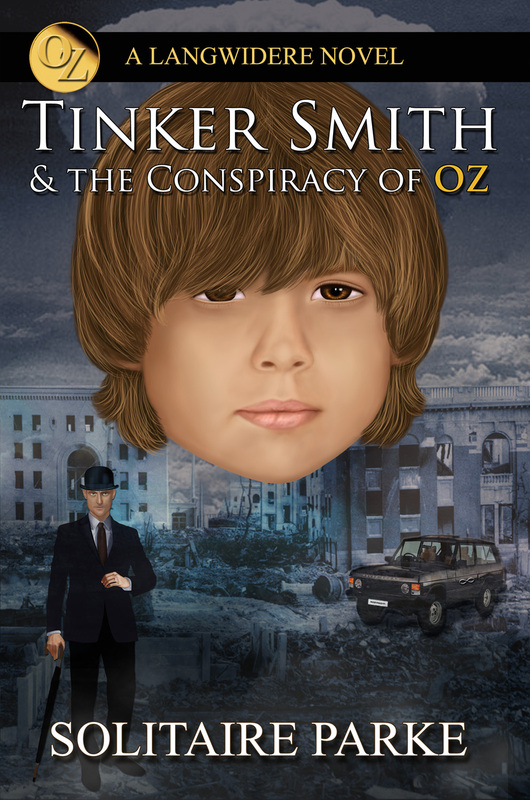 In my forthcoming book “Tinker Smith and the Conspiracy of Oz“ you will find genetically altered children who escape into a dystopian world that is nearly destroyed by its maker, Oscar Zoroaster . . . The Wizard. All other characters in the book are purely fictitious, and have been selected from my own demented mind to interact with the original personalities created by L. Frank Baum. Each of the children has been imbued with super powers far and beyond human, and yet they find humanity in their adventures. I cast Oscar Zoroaster as the arch villain, simply because I thought it was funny, and to give him the chance to perform an exciting new role in the tales of Oz. 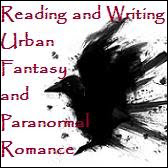 Have you read the “OZ” books? 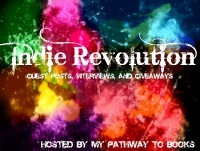 If so, what was your favorite book and/or character?